Let us take care of your lawn, so you can get back to the things you love. Our goal is to care for your property as if it is our own, providing you with the best year-round lawn service possible. We are proudly locally owned and operated. We provide a variety of landscaping services, from one-time bed clean-ups, regular bed maintenance, and annual mulching to keep your beds looking fresh. As no two yards are the same, we work to ensure that each property is given the unique level of care that we are known for. While we typically provide monthly services to our clients, some services are seasonal, or merely annual. 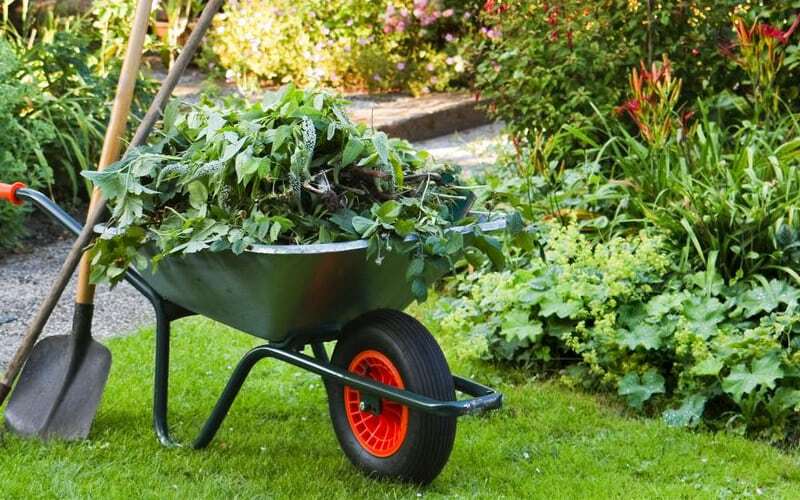 This is because not everything must be done regularly, such as top-dressing, mulching, or leaf removal. 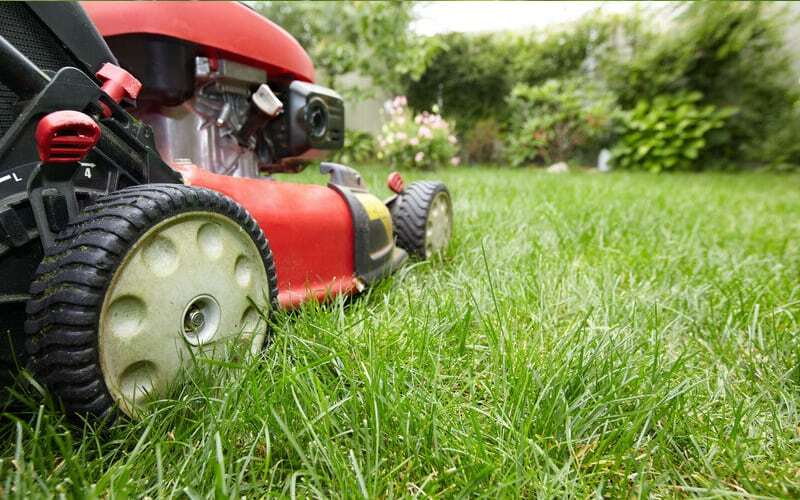 Our year-round service includes mowing, trimming, edging and blowing as well as leaf clean-up in the Fall. We provide one time bed clean-up, regular bed maintenance, and annual mulching to keep your beds looking fresh. 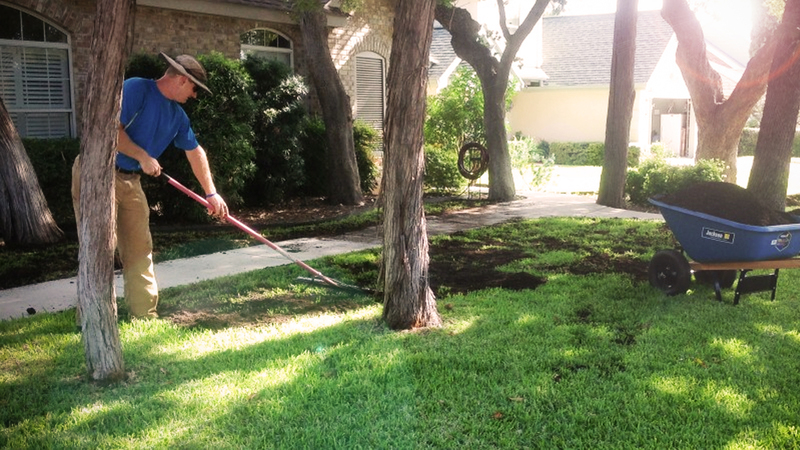 We provide annual fertilization and irrigation packages to keep your property healthy. To ensure your irrigation system is functioning to its capability, we offer routine system checks and repairs as needed. LI0015459. We’re New Braunfels’ trusted property care provider. 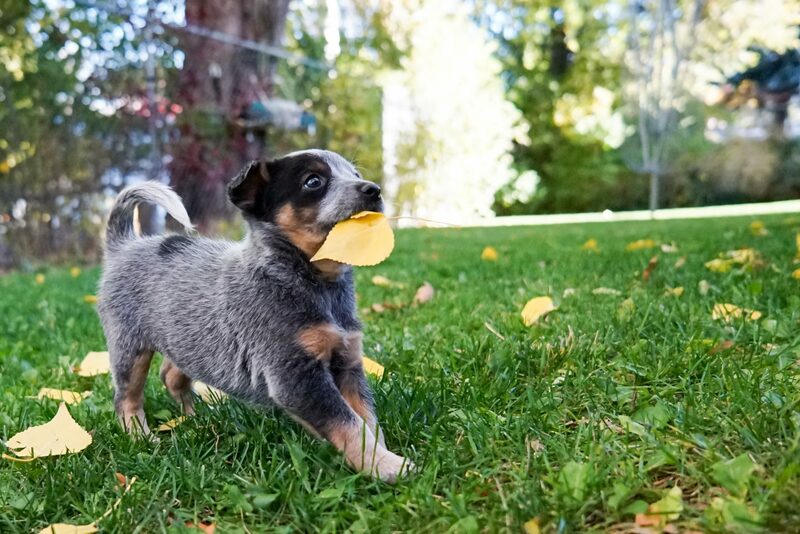 We love your yard as much as you do. Let us take care of your lawn so you can get back to the things you love. 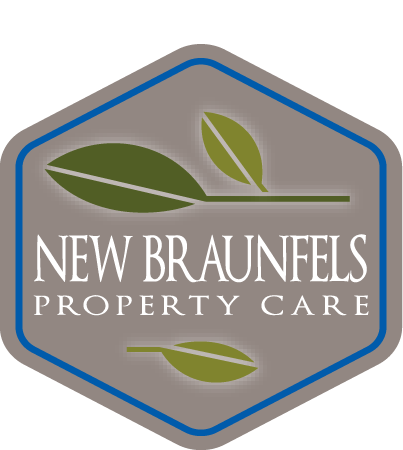 Proudly locally owned and operated, New Braunfels Property Care has a team of people dedicated to ensuring your lawn is at it’s best, freeing your time to focus more on the things you love. 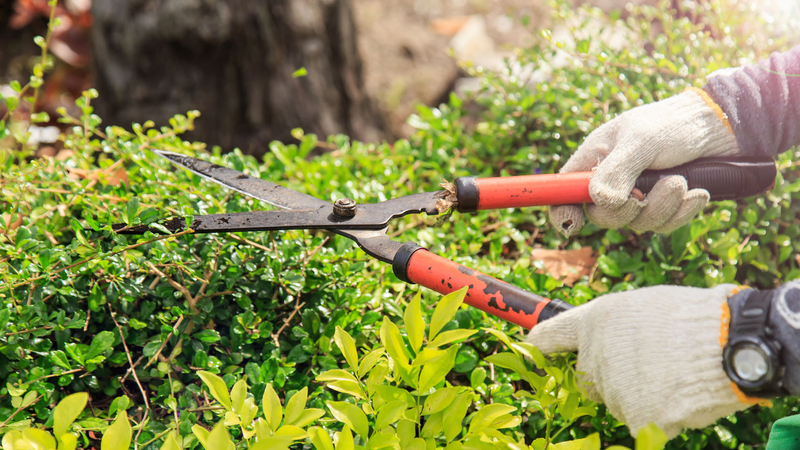 At New Braunfels Property Care, we have a specific crew dedicated exclusively to shrubs and plants. 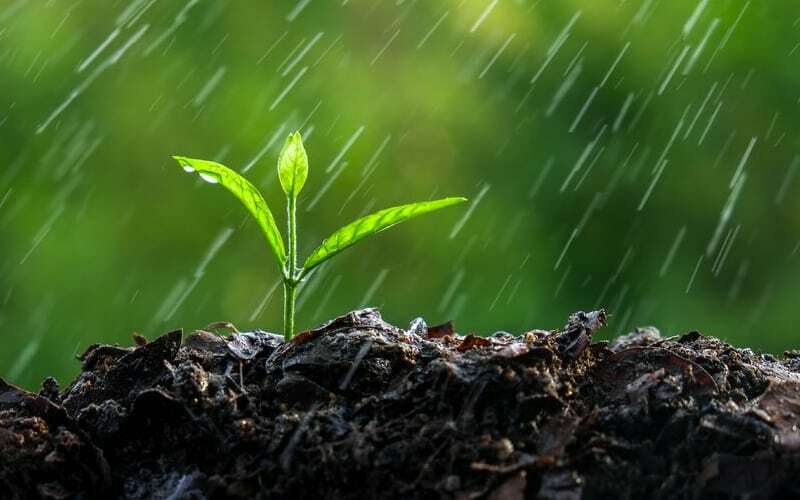 With expertise in plant and shrub landscaping, our enhancement crew trims and cares for your plants with attention and care, ensuring the highest quality. We take pride in providing expert and dedicated care to your landscape. 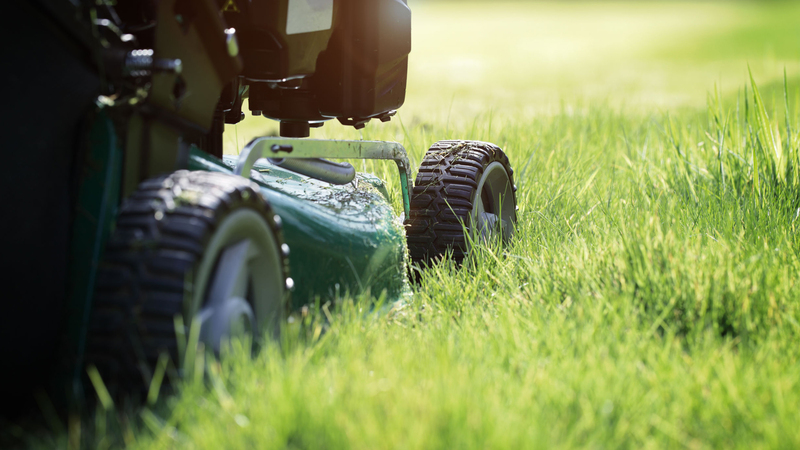 Our mowing crew focuses on lawn health, using property specific notes with each lawn we mow. No two lawns are the same, and with each lawn we ensure the grass grows to optimal height for lawn health and weed control. On each visit we evaluate whether or not the lawn is getting sufficient water, too much water, insect damage, diseases or fungus. Once we make our assessment, our Licensed fertilizer/weed control specialist can treat the areas of concern within a day or two. We’d be proud to take over your property care. Contact us today to discuss your lawn care needs.